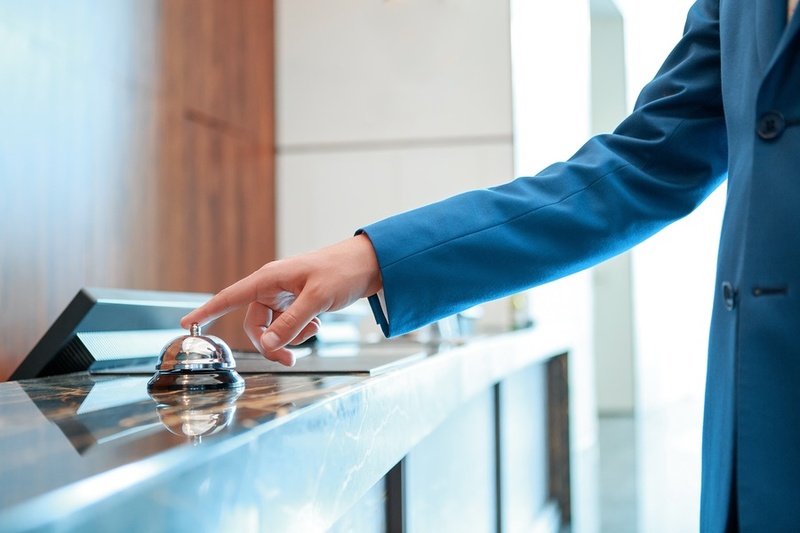 Home » Linen, Facilities, and Uniform Services Blog » Uncategorized » Hotel Star Ratings: What Do They Mean? When picking a hotel to stay at on vacation, one of the most trusted sources, next to word of mouth, are star ratings. Star ratings vary from 5 stars to 1 star, but what does that actually mean and how can that affect your stay? Here we breakdown what each star means and how it can change which hotel you are picking on vacation. As you can see, the star rating of a particular hotel does not mean the level of satisfaction, but the amenities provided. Depending on the kind of trip you are taking, the amenities that you require could vary, which is why it’s important to know the meaning behind star ratings.